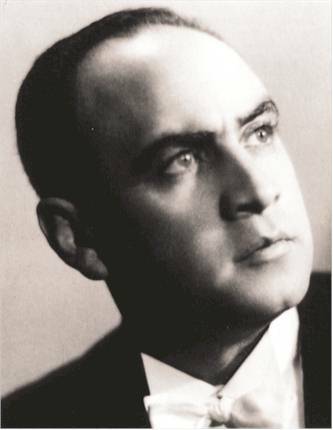 Pavel Lisitsian is one of the few well-schooled Russian singers after Worldwar II. 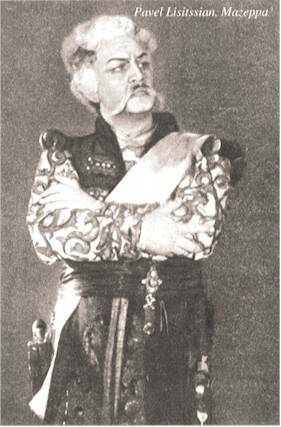 There was only one baritone who could equal him, this was the Estonian Georg Ots . 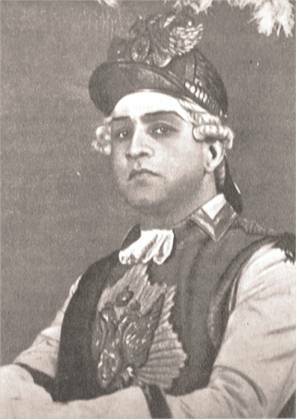 I do not want to leave unmentioned the emiment Romanian baritone Nicolae Herlea . The three singers set a standard in the 1950/60s in their vocal category. 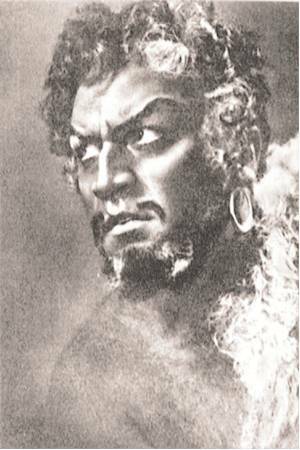 Lisitsian is a baritone who is not a “singing actor” at the expense of a fine tone production (as we know from many Italian baritones at the time). 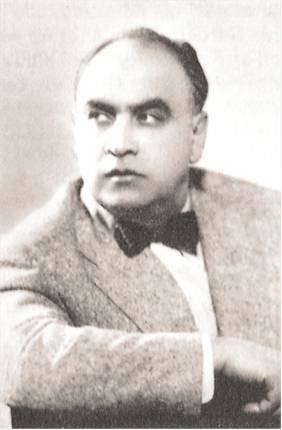 Lisitsian was already in his fifties when he recorded some of the Tchaikovsky and Rachmaninov songs. You can enjoy a firm voice which is still in superb condition. A characteristic of his singing is a very clear and forward enunciation. 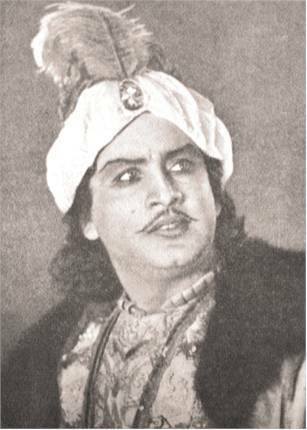 Many of his recordings are released on CD. 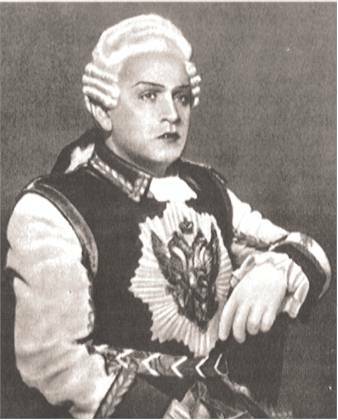 Yeletzki’s aria, the Venetian Guest song in Sadko, his Eugen Onegin, are surely models of their kind. I also admire him in Italian arias (in Russian) in Il balen del suo sorriso and in Zazà, piccola zingara. He sings a wonderful Avant de quitter ces lieux in true belcanto manner. This aria is beautifully conducted by the great conductor Vassili Nebolssin. Lisitsian’s Si può belongs to the best versions on records. He was an eminent recitalist and there are some great Lieder recordings. He sang mostly in Russian but there is also Schubert’s Atlas and An die Musik, Schumann’s Ich grolle nicht and Die alten, bösen Lieder. He sings them in astonishingly good German!